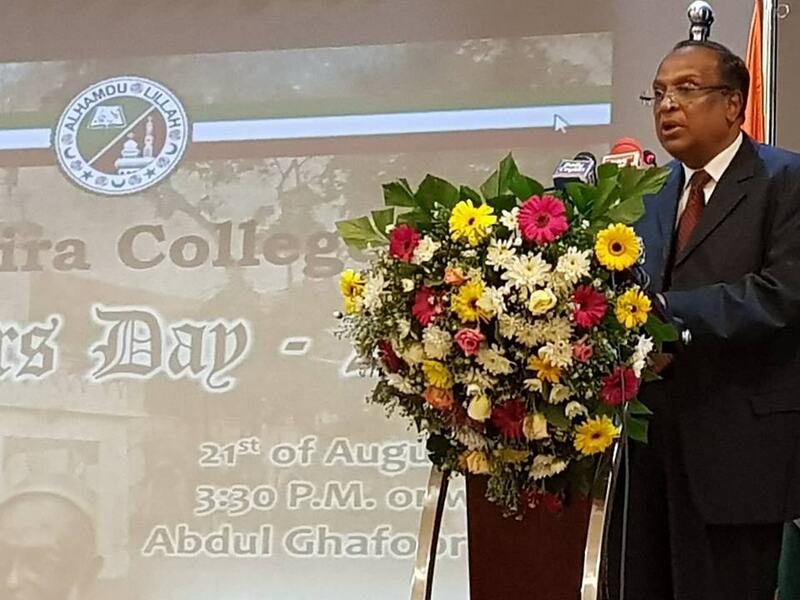 The Fifth Founders’ Day Oration coinciding with 125 years of the existence of Zahira College was delivered by Mr M.M.Zuhair PC, a distinguished Old Boy of Zahira and former Chairman of the Board of Governors this evening. The title of the oration was “Reconciliation and the Muslims of Sri Lanka“. He also gave away medals and certificates to the winners of the Founders’ Day competitions!